I threw away all the floppies from my old days at Purdue. I can't believe things have changed so fast. I don't use floppies much these days anymore. I use thumb drive mostly. 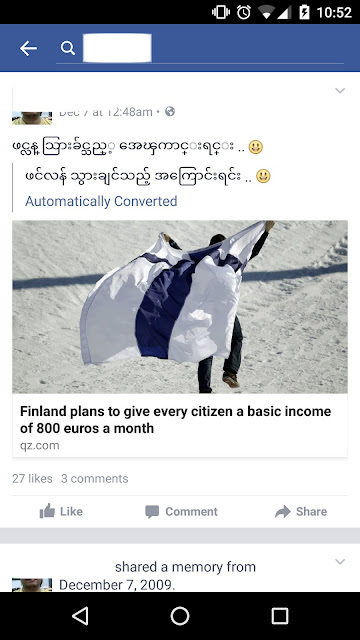 This is the news I read from the Irrawaddy.